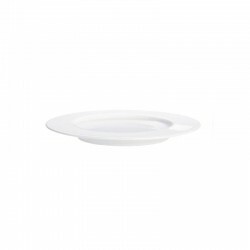 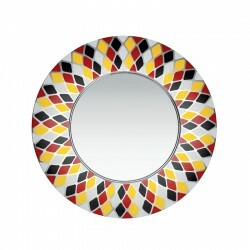 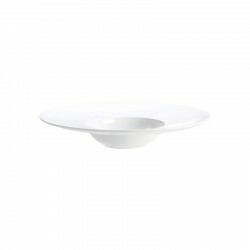 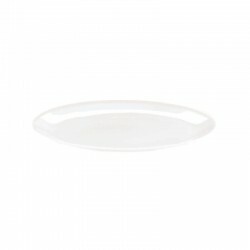 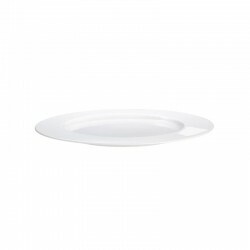 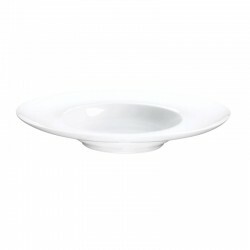 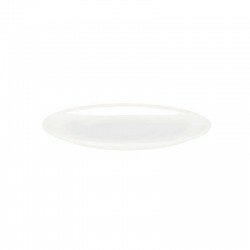 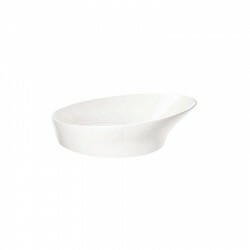 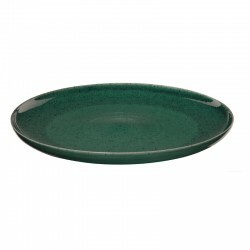 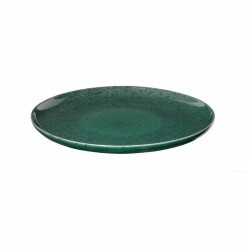 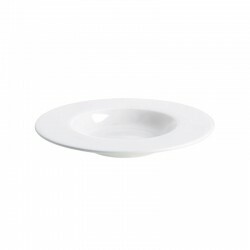 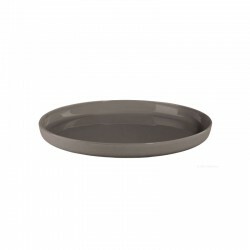 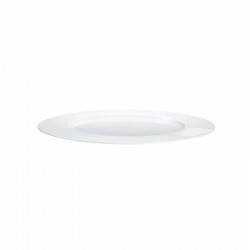 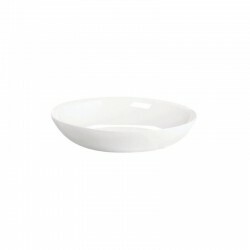 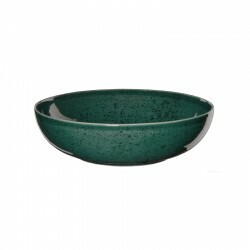 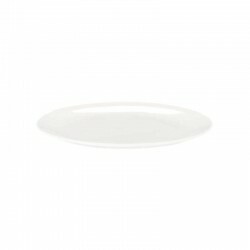 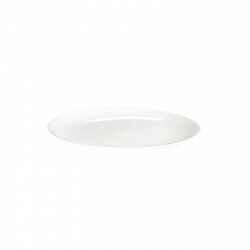 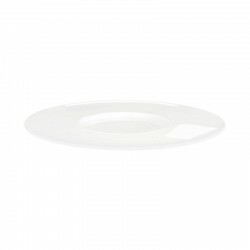 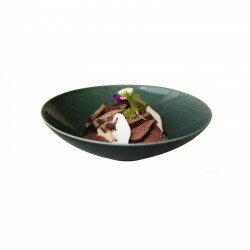 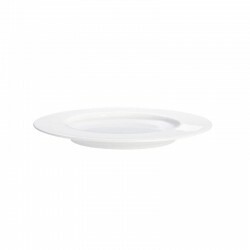 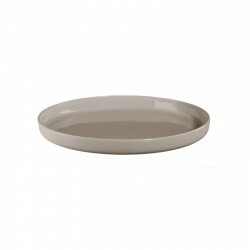 Oval plate made of high quality porcelain stoneware from the Cuba collection. 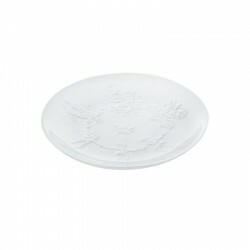 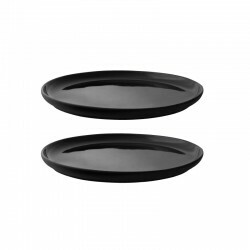 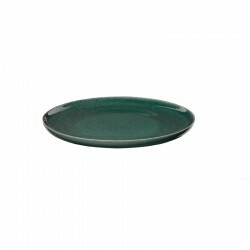 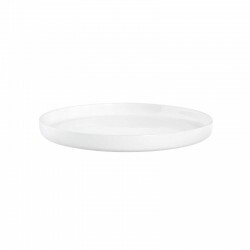 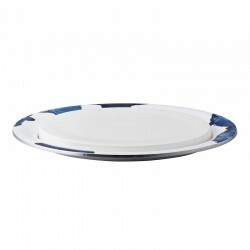 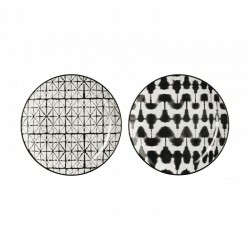 Use the plate to serve food directly at the table or decorating fruit. 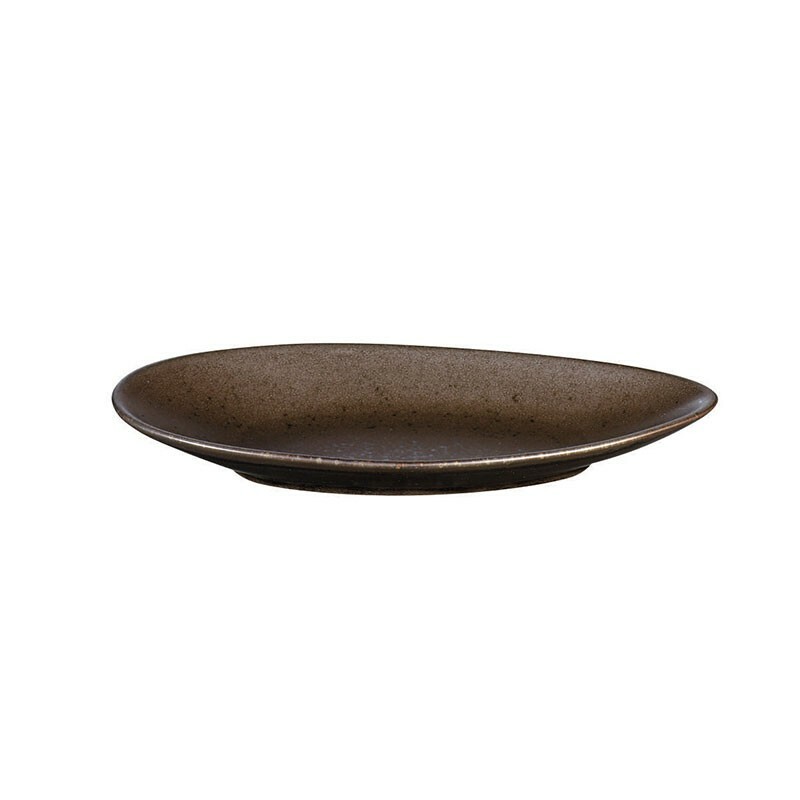 The simple design of the serving plate, in combination with the rustic natural look, ensures stylish elegance in your home!